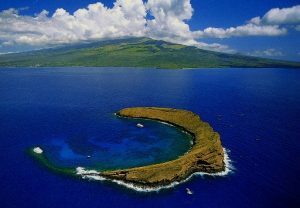 The Molokini Crater – Offers the Best Snorkelling in Hawaii! Make an Appointment with Nature at the Hakalau Forest National Wildlife Refuge! 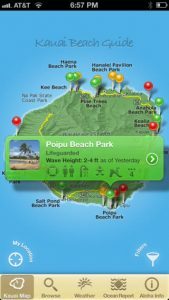 Need Kauai Beach & Surf Info? 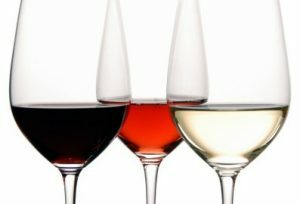 There’s An App for That! 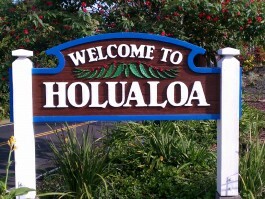 Hawaii’s Polynesian Cultural Center – Museum, Theme Park & Dinner Show All Rolled in to One!